In our practice, nutritional deficiencies factor strongly in treatment plans. When it comes to children, the first line of defense against vitamin deficiencies is a well-rounded diet of whole foods. I know, all the mothers of picky-eaters are rolling their eyes right now, but it takes more than just distaste for veggies to cause a problem. Vitamin supplementation is necessary when children eat a strict diet, such as a vegan diet, have multiple food allergies, avoid one or more entire food groups or have medical conditions that result in malabsorption. Additionally, many children have key functional medicine issues that require additional nutritional supplementation beyond a healthy diet. Often, these functional medicine issues reflect both genetic predispositions and environmental factors and can result in many common pediatric conditions, like asthma, allergies, ADHD, depression and obesity. Most pediatricians recommend an over-the-counter, children’s multivitamin as a “nutritional safety net.” However, many of these over-the-counter multivitamins contain nutrients in their unabsorbable form. 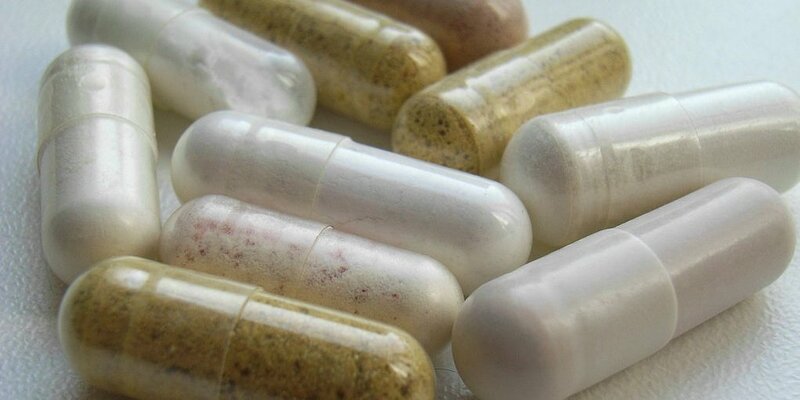 The supplements that we recommend at Cascade Integrative Medicine are nutraceutical grade, and all have third party quality control to ensure that each capsule/gummy has exactly what they say it has in exactly the proper dose. Even though a good multi is helpful, it is also helpful to address the deficiencies of each patient. B Vitamins: Aid in metabolism and energy production. Vegetarian and vegan diets are often low in these. Nutritional yeast is a good supplement. The B vitamins play a prominent role in the mental health of children. Calcium: Helps build strong bones. Also affected if a child avoids dairy and limits intake of calcium rich nuts, like almonds and dark, leafy greens. For lactose intolerant children, almond milk is a good alternative. Magnesium: Magnesium is a very common nutritional deficiency and can result in constipation, anxiety, and poor hormone metabolism. Magnesium is found naturally in nuts, seeds and many vegetables. Our current soil, however, is also deficient in magnesium. Fat: Not technically a vitamin, but it is vitally important for vitamin absorption. Vitamins A, D, E and K are all fat-soluble, meaning they have to be consumed with fat. Healthy unsaturated fats like olive oil, avocados and nuts are all-important for children and should not be restricted. The omega-3 fats have also received lots of press and seem to help everything from ADHD to eczema. Omega-3 fats are found in fatty fishes, nuts, and seeds like flax or chia. Often, children do not have a palate for these foods, so omega-3 supplements will appear frequently on my treatment plans. The proper dosages of supplements in children is dependent on age and weight. Ideally, supplements are determined once a child’s key functional medicine issues are identified.